Dougie Poole plays sad country space jams. 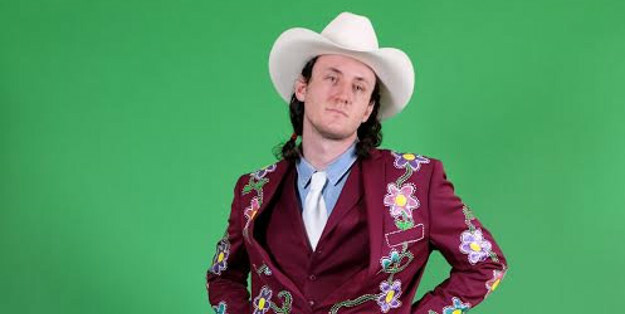 Don't even worry that this crooning cowboy is from New York City. This strong weirdo songwriter is a riddle wrapped in a spaghetti western stuffed in a star ship. Dude's songs are good though. I'll tell you what. Listen to Wideass Highway (his debut full-length) below.